Used in Asia for over 5,000 years, Ginseng is called the Miracle Herb. Approved by doctors, this powerful night cream will heal blemishes, cuts, cures Eczema and controls Psoriasis! Feeds the skin, lightens lines while slowing down the aging process. Combining Ginseng Extract, Hyaluranic Acid and Jojoba Oil it is excellent for dry or oily skin. With the benefits of Aloe Vera, Vitamin E, Sunflower and Sesame Seed Oils it will aid in healing burns, scars, stretch marks and new tattoos. A must after an eye brow waxing. Used in Asia for over 5,000 years, Ginseng is called the miracle herb. Approved by doctors. Feeds the skin and lightens lines while slowing down the aging process. 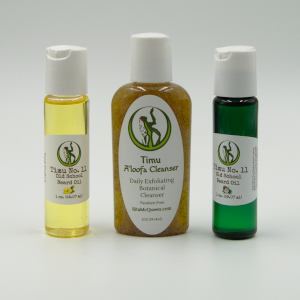 Excellent for healing burns and scars, removing stretch marks, rashes, cures eczema and controls psoriasis. Contains Ginseng, Sunflower Seed Oil, Sesame Oil, Aloe Vera, Jojoba Oil, Hyaluranic Acid and Vitamins E. Leave on overnight. 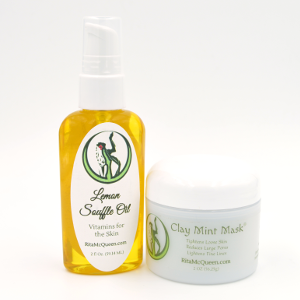 To rejuvenate your skin apply nightly to a clean face and throat. Leave on overnight. 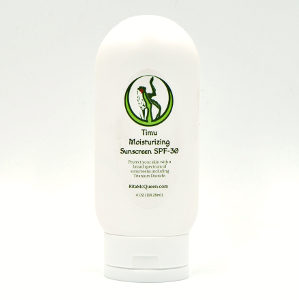 Can be used on the body to soothe rashes, bug bites and sunburns. My favorite skincare product This cream is my go-to product for skincare. I use it day and night and it keeps my skin moisturized and smooth. It's great as a daytime or nighttime cream and to use a little for prepping skin before makeup. I would highly recommend all of these skin care products. Although the ginsing has been a favorite for more than 15 years, I use only these products on my clients and they have achieved all my treatment plans. I honestly could not live without my own personal line from her products. I am located in a very dry climate, these products keep my clients extremely happy as there is nothing better on the market than other skin care products for my clients. Taken from Facebook: Kari H.
Wow I️ put this cream on my face and it was concerning because I️ have very oily skin. But instantly it felt amazing my skin is soft and I️ can’t wait to use this product every day! Best ever! 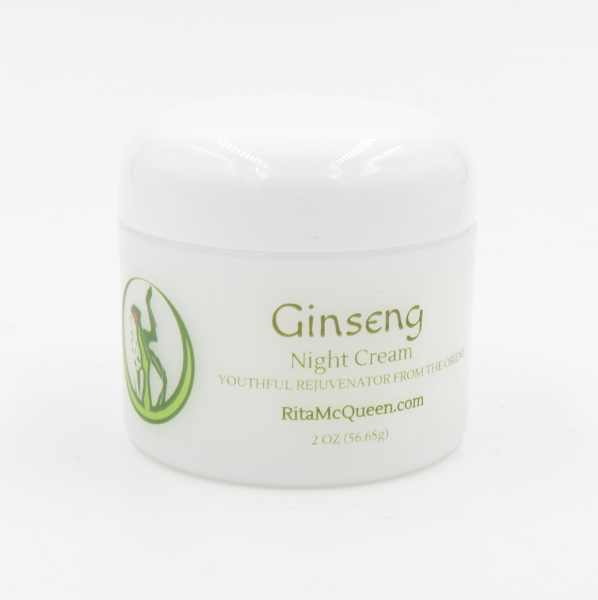 Since using the Ginseng cream I have watched my age spots fading away. My skin looks great!